Originally published in 2000, Stargirl was instantly embraced and has sold over one million copies. 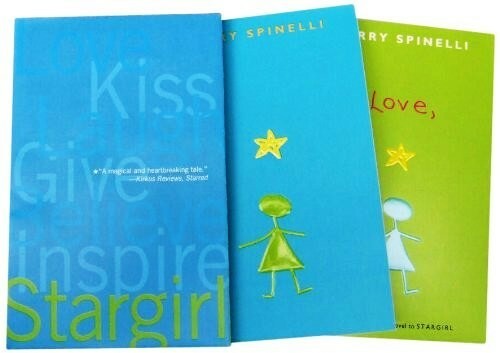 With its depiction of a nonconformist with a heart of gold, its lyrical writing from Newbery Medalist Jerry Spinelli, and its charming love story, Stargirl quickly asserted itself as a modern classic. 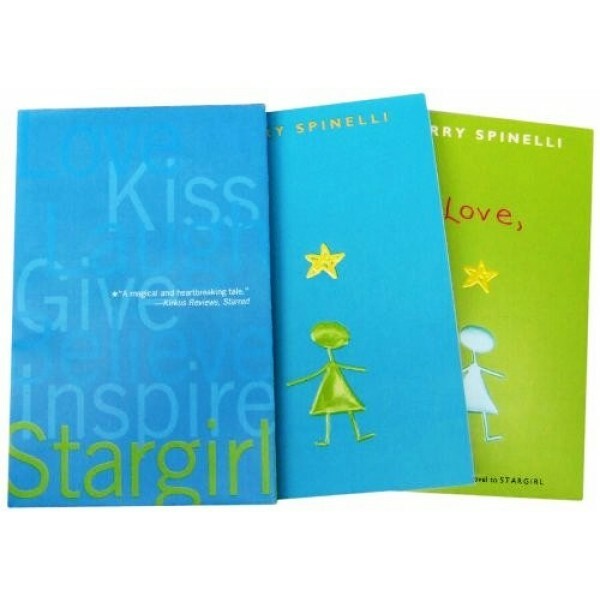 Love, Stargirl, the companion novel written from Stargirl's perspective, was a similarly smashing success in 2007, with over 300,000 hardcover copies sold. Now, both bestselling paperbacks are collected in a handsome new boxed set, the ideal gift for any teen reader, as well as any of the many Stargirl fans looking for a new keepsake edition of this beloved pair of novels.